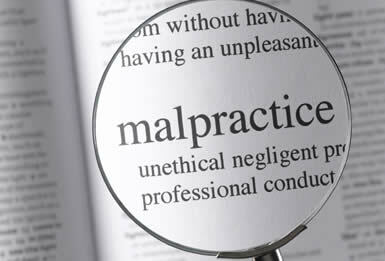 Legal Malpractice | Rake Law Group, P.C. Plaintiffs were seriously injured in an automobile accident with a motorist driving a vehicle owned by the City of Tolleson. 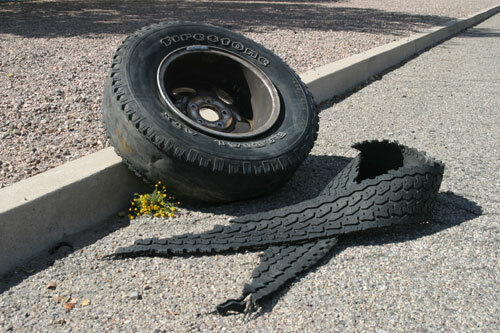 Plaintiffs retained counsel and were represented in their claim against the City of Tolleson and its employee for negligence. The attorney for Plaintiffs failed to file the complaint against the governmental entity within the one-year of the date of the accident, as required by the statute of limitations, and the lawsuit was subsequently dismissed.